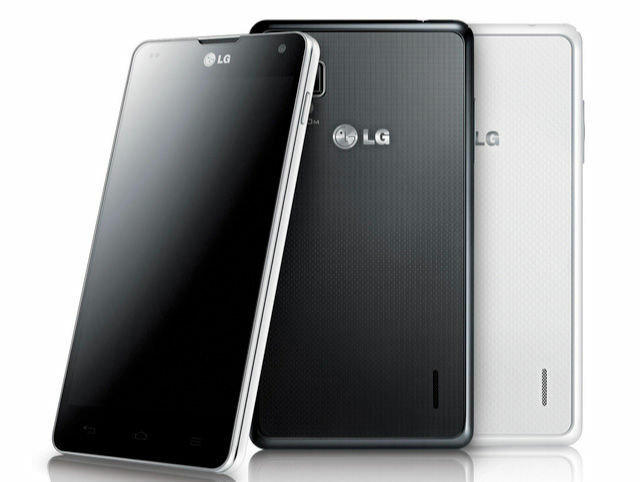 LG today officially unveiled the Optimus G, the first 4G smartphone to utilise a Qualcomm quad-core Snapdragon S4 Pro processor. While LG only recently hit Blighty with its first quad-core Droid dialler – the Optimus 4X HD – its replacement here ditches the Nvidia Tegra 3 processor in favour of Qualcomm's alternative. The Snapdragon S4 Pro platform was announced back earlier this year as part of a portfolio refresh. The chipset features the latest Adreno 320 GPU, delivering an enhanced gaming experience with faster frame rates and HD support. Unlike the Tegra, it utilises, Asynchronous Symmetric Multiprocessing enabling each core to power itself independently for better battery management. Indeed, Qualcomm has high hopes that the S4 Pro will power a host of tablets with its eye on Microsoft's forthcoming platform, although LG seems keen to raise the game in smartphones. The Optimus G boasts a 4.7in HD IPS+ display, 32GB of internal storage, plus 13Mp rear-facing and 1.3Mp front-facing snappers. Its 1.5GHz quad-core brain is backed up with 2GB of Ram. The handset touches down with Android 4.0 Ice Cream Sandwich too, although with a Jelly Bean update expected soon. Other specs include an MHL port, DLNA and NFC capabilities, and a 2100mAh battery said to extend lifespan around 60 per cent further than traditional juice packs. The LG Optimus G will launch in Japan in the coming weeks, before a global version is revealed in Korea next month.